Identify the parties bound to the agreement. Define which information should be considered confidential and which should be excluded. Describe how parties receiving confidential information should use and protect it. procedures for returning classified information to the sender. 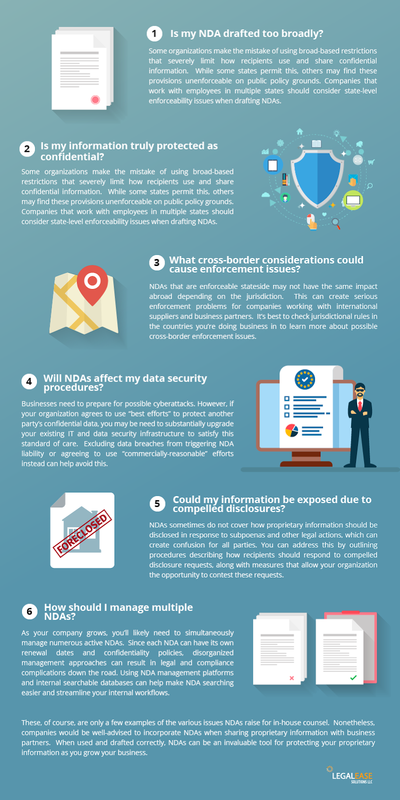 Describe the remedies that could result from breaching the NDA.